Epoxy Gun kommer inom kort! 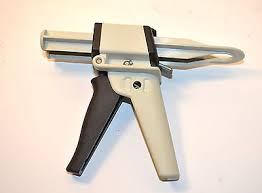 The gun has two mixing dispensing plungers 1:2 or 1:1 mixing ratios. 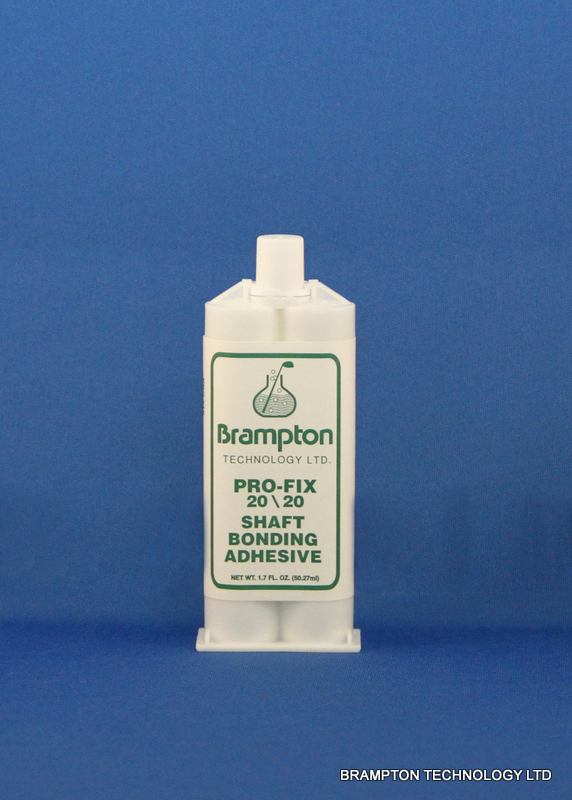 Also we have found that dispensing the epoxy without the mixing tips easier. Put the epoxy straight on to the mixing board, wipe the tip clean and install the cap back on the cartridge. This saves the cost of buying mixing tips and uses less epoxy. Be sure to mix the epoxy thoroughly. Ny Epoxy Gun kommer inom kort och skall användas till "cartridges"!